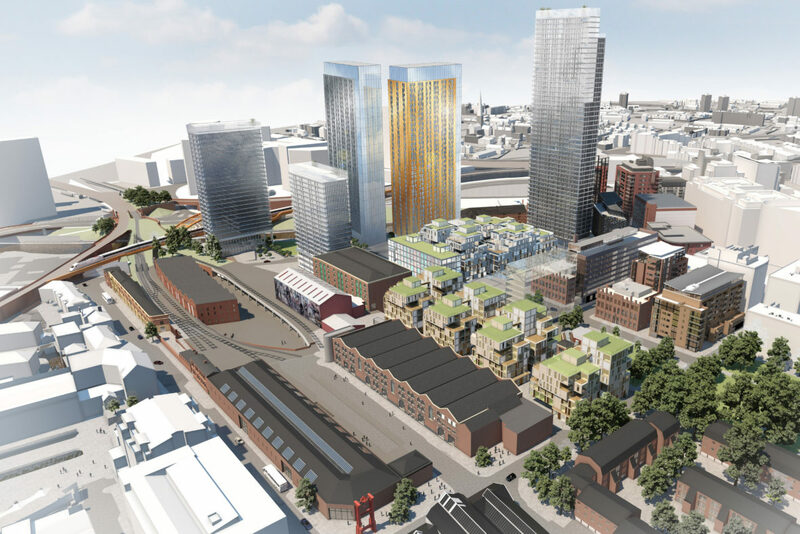 The developer behind the high-rise St. Johns development in Manchester has scrapped plans to build a 54-storey tower on the former site of Granada Studios. Developer Manchester Quays, formed from a joint venture of Allied London and Manchester City Council, said the flagship building would be rethought because of unresolved development issues. A neighbouring project of 65 apartments at South Village has also been pulled as the developer reconsiders the residential element of the £1bn St John’s scheme. 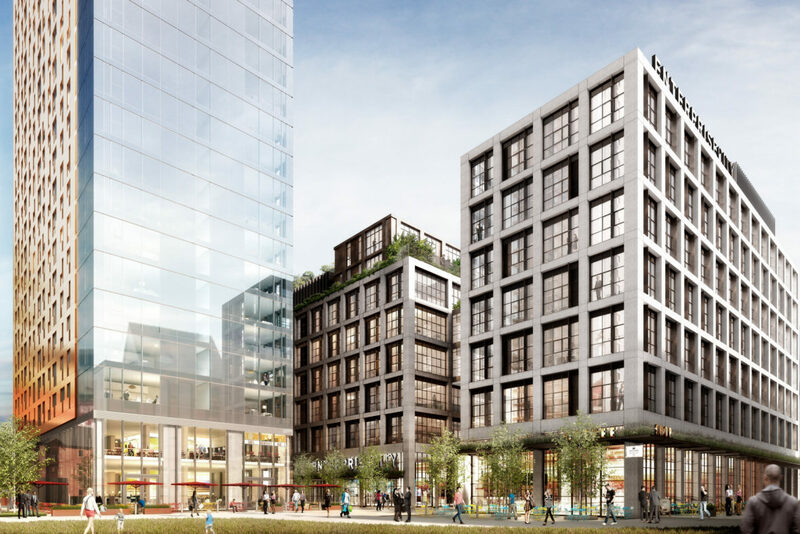 It is understood the developer has struggled with off-plan sales and also finding a hotel operator for the lower part of the main St John’s Place tower. 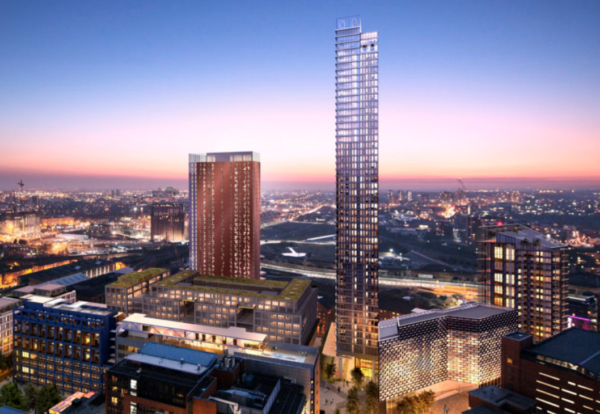 Contractor Lendlease is presently on site and will continue with piling and basement excavation for other major elements of the site including the Manchester Goods Yard and tower 1 of the Nickle and Dime twin 36-storey build to rent towers. The decision to recast the for sale flats element of the mixed-use scheme is the first wobble in the booming Manchester high-rise flats for sale market. A spokesperson for Manchester Quays, said: “St. John’s is a complex development due to the interaction between sites and the mixed use of the masterplan. “There have been a number of development issues around the masterplan as a whole, but also interface issues between uses and sites that together have culminated in an uncertain programme for the some of the residential elements. “Our priority at this stage of the cycle is to create certainty around our work and build out our plans”. 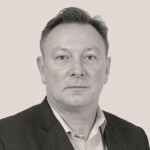 He added: “We remain focussed on the commercial and cultural elements of the plan and, while we believe a residential element is important to our plans, we have prioritised where we have certainty at Manchester Goods Yard, St. John’s Place, ABC, Bonded Warehouse, Old Granada Studios and the Factory. All these elements of the development are on site and progressing quickly”. In 2018, anchor tenant Booking.com announced it will take 220,000 sq. ft. at Manchester Goods Yard, creating a £175m tech hub at the heart of St. John’s and generating up to 900 new jobs to add to its existing 1,500. Meanwhile, Globe & Simpson, a 9-storey 80,000 sq. ft. commercial building, was recommended for approval at this month’s meeting of Manchester City Council’s Planning Committee. The building is not only set to enhance the Enterprise City offering but will also bring more jobs to the area and support the construction sector.